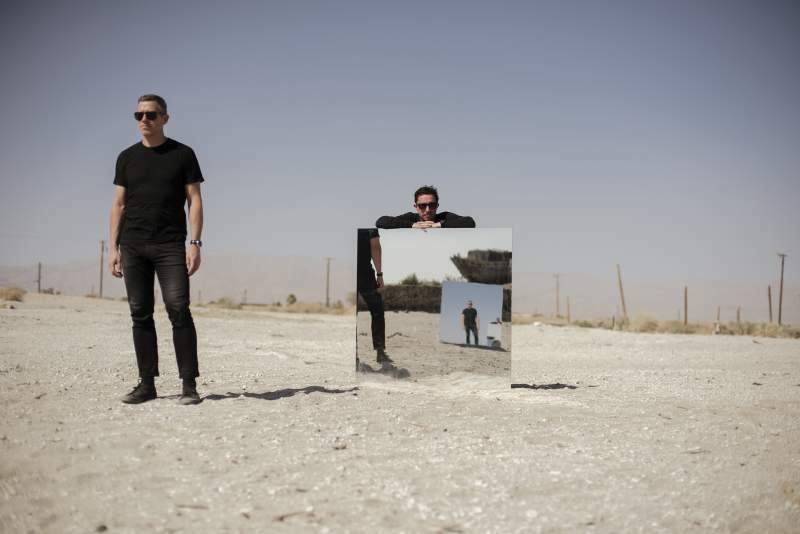 Returning this month after a 12-year hiatus with a new album, nu-jazz electro group The Cinematic Orchestra bring their tour to the Sage Gateshead on Wednesday 27th March. Since they’ve been away from recording duties, they’ve largely concentrated on their live performances, selling out the likes of the Royal Albert Hall and Sydney Opera House thanks to their memorable pieces of music that have the ability to transcend genre. Their music has also cropped up on numerous films and TV programmes including the likes of The Theory of Everything, with their powerful track Arrival of the Birds, a storytelling piece with a mixture of violins and piano, which closes the film. This month they’re back with a new album which explores the questions of belief using the band’s unique sonic language and a host of collaborations. Founding member Jason Swinscoe and long-time partner Dominic Smith have enlisted contributions and collaborations from key figures in the global soul and jazz scenes, including American singers Moses Sumney and Grey Reverend (vocalist on Bonobo’s First Fires), incredible singer Heidi Vogel, as well as rapper and producer Roots Manuva.